Our product is available as elastic, self-adhesive anti-slip tapes and as a self-adhesive non-slip safety floor covering in 10 colours incl. one luminescent version and available in any requested widths. This special product is mainly used in aircraft doorways, on loading ramps, stairs, ladders, jet bridges and in cargo areas. 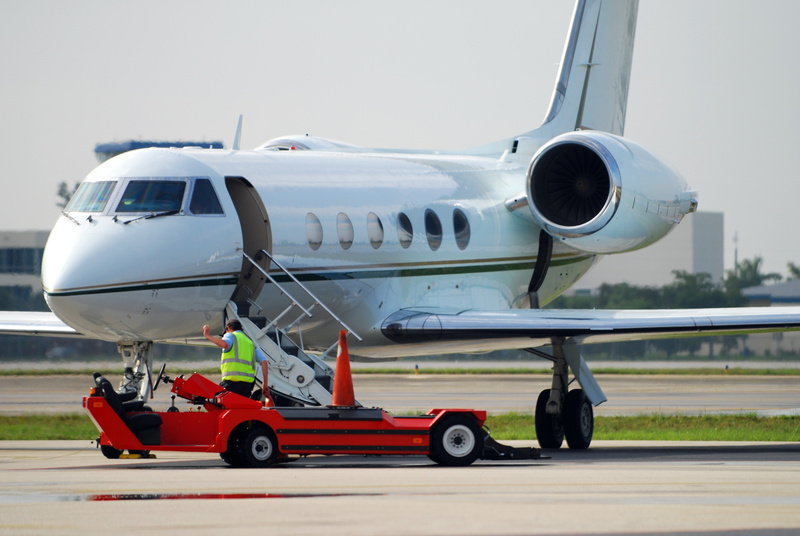 It is also used for non-slip surfaces inside and outside airport terminals, on transport vehicles and so on.